A content management system (CMS) can be defined as a software or set of related programs that can be used to edit, create, publish, review, modify and delete content of an website. Apart from this, CMS is also used to verify the number of times the content shown to the specified user along with the content displayed. There are numerous CMS available in the market which are very distinctive to each other and each one of them have specific features attributed to them. Every CMS in its own way has certain pros and cons. Joomla is defined as an open source content management system(CMS) basically used to develop/build websites and powerful online applications. Since joomla is easy to use and due to its extensibility and easy availability, it has definitely become the most popular and sought after CMS throughout the world. The joomla CMS is considered to be one of the most popular CMS because of the fact that it is used to build websites mainly for corporate sites, news and blogs, government applications and small businesses. 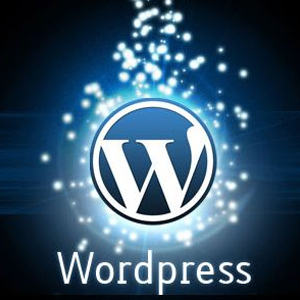 WordPress can be defined as an free open source content management system(CMS) blogging tool with impressive features like that of plugin architecture and template system. The CMS is build by highly experienced and dedicated team of developers . The CMS allows its users to build dynamic blogs that may be updated and customized as and when required. 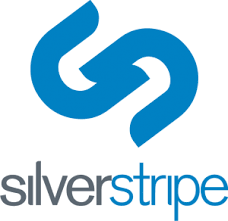 It is one of the most popular CMS available in the market due to its easy use and installation. Drupal is basically defined as an free open source CMS used by individuals or a group of individuals/users who lack the basic knowledge of technical skills to create and manage as many types of website as possible at a particular time. 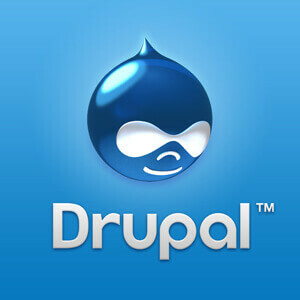 In many cases drupal is the first and foremost choice for developers while developing an website. ExpressionEngine is a free open source CMS very elegant in nature, flexible and is readily available in market. 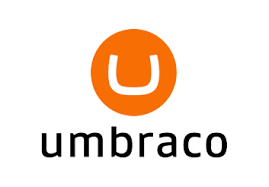 It is a great software for designing websites for clients. One of the major advantages of this software is its security system. Easy to handle and install. Drawback includes high costs and not so popular while designing smaller websites. 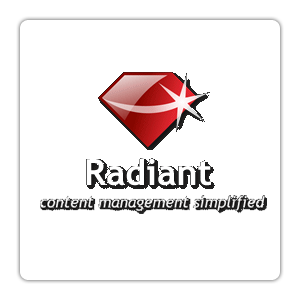 It is a open source content management system and very much popular among designers and developers due to its flexibility, elegance and easy installation. It uses textile markup to create HTML elements inside the pages. Can be used to design all types of websites. 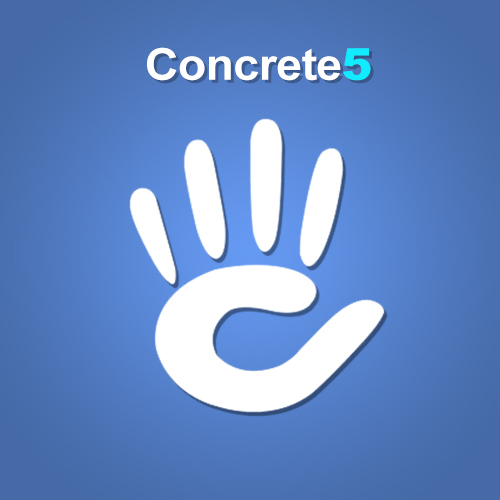 Concrete5 is an free open source CMS, which makes running the website much easier and safer without any complications. 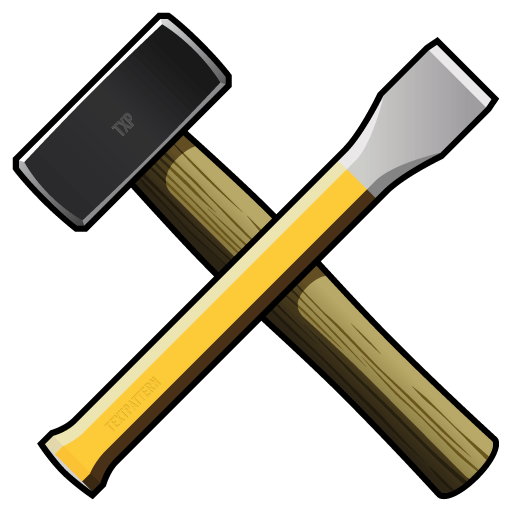 It’s a kind of editing toolbar which gives you all the options needed to customize or update your website. 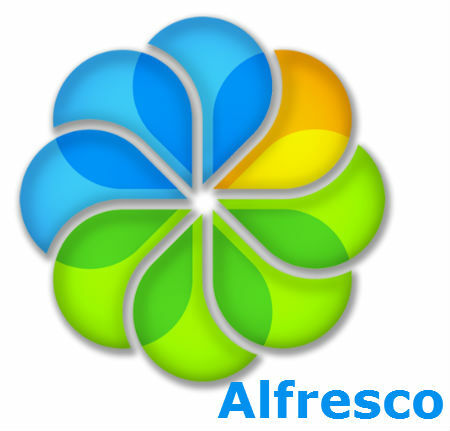 It is a free open source content management system. It is build from the ground to be the most simplest, elegant and flexible software. It has a first class plugin system and the templets are very much flexible with lots of layouts, snippets, page parts and custom languages. Flexible and easy to handle. Works easily on smart phones, tablets and desktop computers as it supports responsive design. Drag and drop free navigational structure. It is a free open source content management system with certain functions that are pretty much helpful to both designers and developers. Updates and editing can be easily done and monitored. Can be used in smart phones, tablets and even in desktop computers. 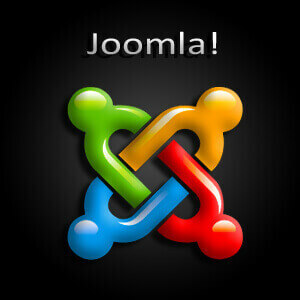 It is a open source free CMS that is basically used to publish contend on WWW and on intranets. This CMS is used to build high profile sites and is easy to use and install. It allows the user the flexibility to see only the content which the visitor/user demands to see. CMS helps non experienced users to complete complex tasks without any prior knowledge of HTML or CSS. 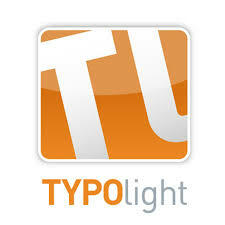 Helps in developing and maintaining of websites. Due to its free availability and accessibility, it is very popular among developers and designers likewise.